Smartwatch enthusiasts have been treated to a number of slick, functional wearables in the past few years, and one of the surprise hits in that time was the Huawei Watch. It was clean, useful, and generally felt like a quality product. Unfortunately, if current reviews are any indication, the same can't be said for the Huawei Watch 2, which seems to have diverted from the original's design principles in an effort to stay competitive. 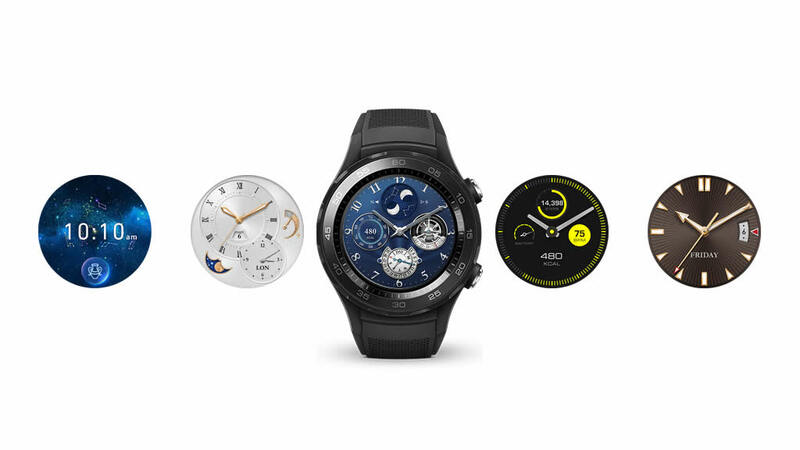 It's not to say that the device doesn't do any of the right things: the SIM card-compatible Huawei Watch 2 supports standalone 4G connectivity, meaning users can ditch their phone if they so choose. Android Wear 2.0 is as robust as ever, and the OS looks great through the watch's 390x390 AMOLED display. It's surprisingly light, too: just 60 grams for the stainless steel Classic model, and 57 grams for the thermoplastic/silicone Sport model. From there, however, things seem to go downhill. Numerous reviewers, including Andrew Martonik over at Android Central and the team at TrustedReviews, have noted the watch's cheap-feeling straps and overly-thick bezels. Curiously, Huawei have given their second-generation watch a stationary bezel, meaning users won't able to make use of Android Wear 2.0's rotational input. And though the device has earned its IP68 waterproof rating, Huawei doesn't recommend users swim while wearing it, which doesn't exactly inspire confidence. The Huawei Watch 2 seems to hit most of the right marks: 4G freedom combined with a sharp if somewhat small screen and a two-day battery life put it ahead of the curve, but middling build quality and a price point that directly competes with the likes of Samsung and LG paint the Huawei Watch 2 as a tough sell.